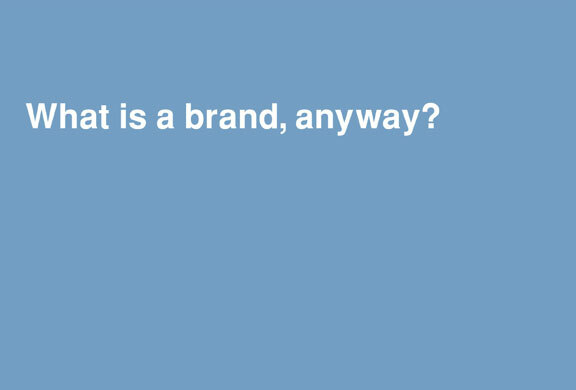 To know your brand you need to live it. It is a culture you decide to subscribe to, and make part of the daily fabric of your life. Where advertising revolves all around aspiring ideals, branding is about the daily manifestation of the brand, in all its guises. 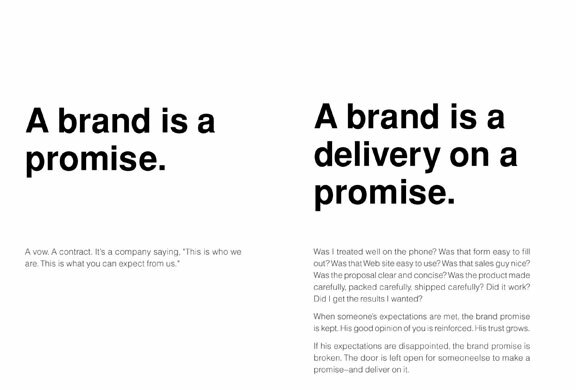 What designers do is turn strategy into story. Through visual means they bring communication to life for the audiences it serves. I created this 100+ page book and its advertising campaign while I was creative director at Ogilvy & Mather’s Brand Integration Group in Los Angeles and New York. With strategist Adam Eeuwens, O&M Chief Creative Officer Chris Wall, artist Paul Davis and photographer Michael Powers. 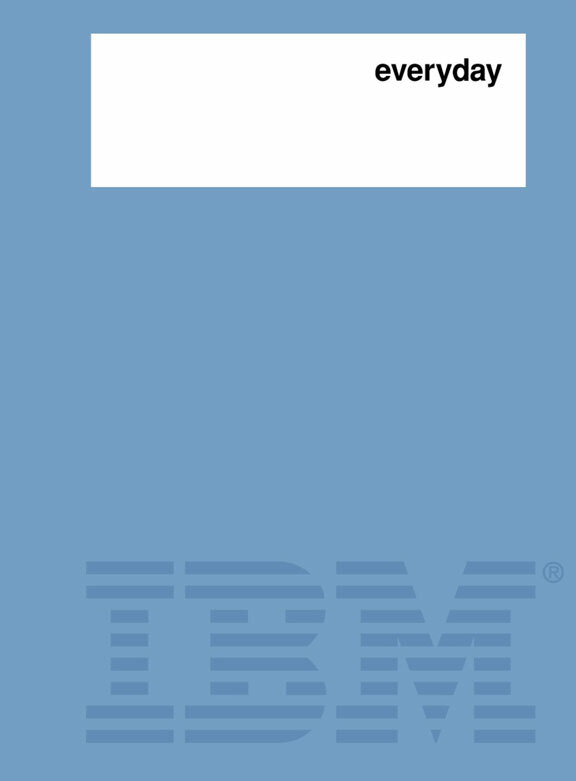 Everyday IBM: Global Brand Book, cover. Everyday IBM: Global Brand Book, inside spread.